Royal Baby Photos of the Past - What Would Kate Do? With the photos of Prince George widely speculated to be released later today, we thought it would be fun to take a look at the “Royal Introductions” of William when he was introduced all those years ago- and couldn’t help but throw in one of Harry too! Doesn’t Diana look spectacular? 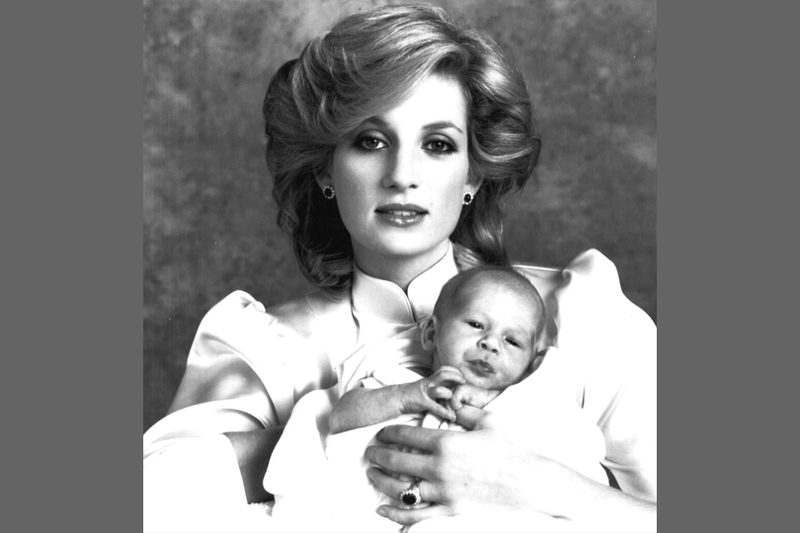 We imagine Kate to look as immaculate and serene in the photos as Diana did some 30 years ago. Nothing like a visit to the Queen (or Granny) to make a new mother feel intimidated. Diana looks nervous and uneasily trying to soothe a newborn while the Queen Mother and Queen herself look on. 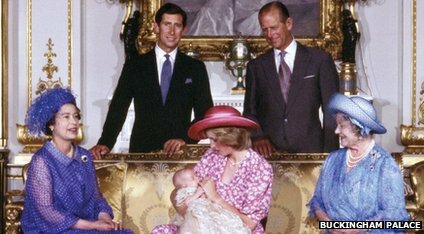 OK, so not William as a baby but still showing the family after the birth of Prince Harry. What do you think Kate will choose for her portrait?